“Beautiful!” That is just the weather. “Unbelievable!” Hardly a breath of wind. “Stunning!” Blue sky and clear blue water. Windows are thrown open to let the heat out! No coat! No hats! No scarfs or gloves! The work on the damaged undersea fire optic cable is progressing. The sea is almost flat calm – a real bonus. Several BT vans on the island. Could fibre be on the way? To end daylight hours a breath taking sunset. 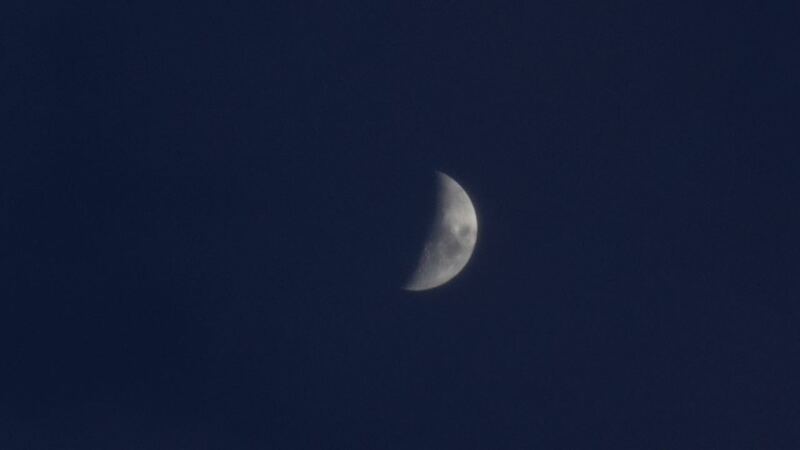 And then there is the moon. 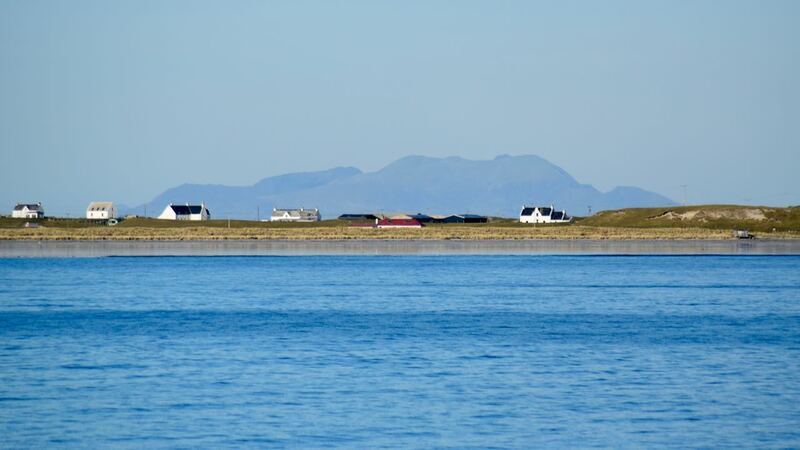 This is ‘Life on Tiree’ – A sun soaked Tiree.